Just big enough to hold all your close friends for a great night out doing what ever you want to do. 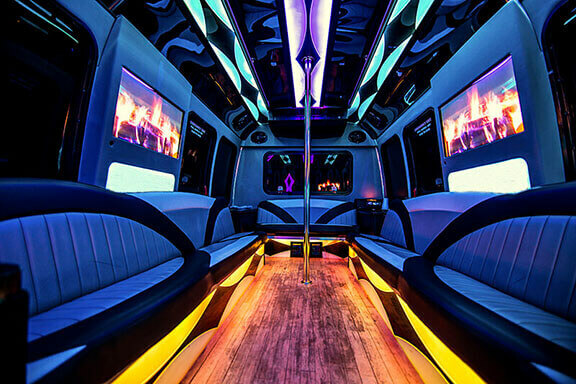 This bus is filled with amenities like leather seats, a dancing pole, a great stereo system, bar areas, and color changing lights. 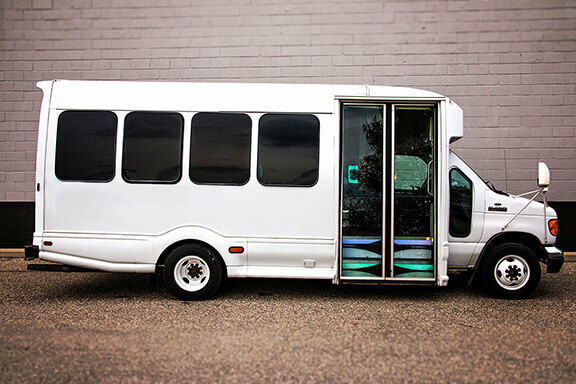 Use this bus for anything from wedding, bachelor(ette) parties, proms, and nights out to just driving around and partying inside. 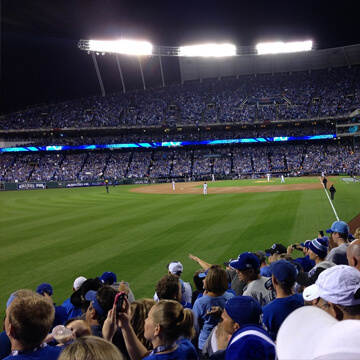 Kansas City is a beautiful community located in Missouri. It’s a tourist spot for many due to all of the varied things that go on here! 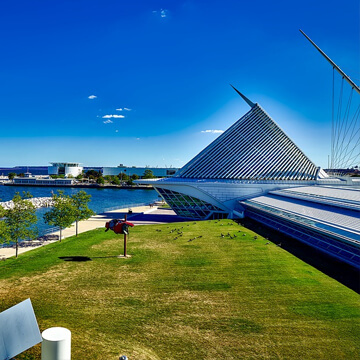 From some of the best barbeque in the city, great wineries, historic landmarks, to great nightlife as well as cultural diversity that everybody can enjoy. There’s much to do and see here, it’s up to you what you decide to do, but you’re guaranteed to have a great time. KC Limo Bus is here to offer the community and surrounding areas with professional transportation in our fleet of beautifully updated limo buses. We’re known for our ability to accommodate all events and itineraries, as well as providing suggestions if you aren’t quite sure where to go! From the first phone call to the final drop off, you’ll find the experience to be efficient and courteous. Our drivers are the best around. They have many years of experience driving around these large vehicle. They know the places around here and can even offer you suggestions. As a back up, they always have a GPS on them in case they need it so they never pull you away from the party for directions. The drivers make sure that all the features in the vehicle is working before they leave the garage. If something is not working, we have mechanics available to quickly fix the problem. Our mechanics are always working to improve and maintain our fleet so that you have nothing to worry about, such as a break down. We would never send out a vehicle that we felt would break down. We provide our services 24 hours per day in Kansas City and across Missouri. If you need service in another state, for example, California, then checkout this Sacramento to Napa Party Bus. We provide the best service in Missouri and we know where you can get comparable service in other areas. We're always here for you no matter what you need, even if it's advice for your out of state needs! Are you ready to reserve your vehicle today, or do you need a few more questions before? You can feel free to contact us at any time through phone or email. We love to hear from our clients, whether they’re potential or returning! Our vehicles are just as mind blowing as you could possibly imagine! 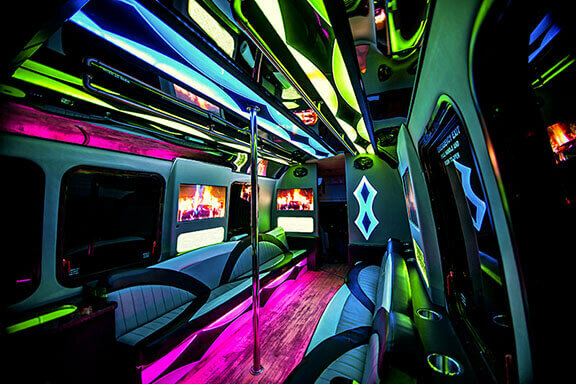 Many are custom designed by us to provide you with the ultimate party experience on the road. These gorgeous vehicles are yours to browse on our fleet page, or we also welcome you to come and take a look at them yourself! That's right, just give us a call and make arrangements to come to our place of business and we will arrange a grand tour for you. There's nothing like seeing these gleaming vehicles for yourself, shining in the lot after they have been freshly washed. We'll power on all the amenities and let you experience the glowing lights and the powerful sound systems. You'll be able to take a look at the built-in bars which you can stock with your favorite drinks for your party, whether they're alcoholic or non. As long as everyone in your party is 21+, you can stock it with whatever your heart desires! The cozy and plush seating, whether leather or fabric, is always a comfort. The fact that it's arranged in a wraparound seating plan means that you will be able to kick back and enjoy conversation with your loved ones instead of just feeling like you're heading out to the party in a Greyhound bus, all sitting in rows! You can just relax and have a wonderful time. Stretch your legs and enjoy the spaciousness! You've got plenty of room to walk around, dance, and even play bartender, mixing drinks for your friends and living it up all night long! It's so much fun when you travel with us and it really adds so much quality time to your trip. Where you'd normally be battling traffic, instead you're relaxing and enjoying the ride. Even when there's a traffic backup, you won't care one bit because you're in the lap of luxury. Now that's what we'd call living the life! If you're an entertainment junkie, you will really appreciate our booming sound systems and gorgeous HDTVs. Depending on which vehicle you choose, you might be able to watch DVDs or hook up your smartphone to watch whatever your heart desires. Similarly with our audio systems, you'll be able to use your smartphone to hook up to our bombastic speakers to hear all your favorite playlists! All the while, the lights will be glowing and setting the tone for a wonderful evening. You'll be looking your best and feeling your best, just enjoying every single moment with the ones that you love! Many vehicles feature dance poles and other extras like that to give you just that extra touch of wild fun! Be sure and ask about any features that you require or prefer so that we can hook you up with the very best vehicle for your needs. We're always happy to customize the experience to the customer! Again, we welcome you to look at our fleet page to see our featured vehicles, or you can come straight down to our lot to see the vehicles for yourself! We look forward to hearing from you. 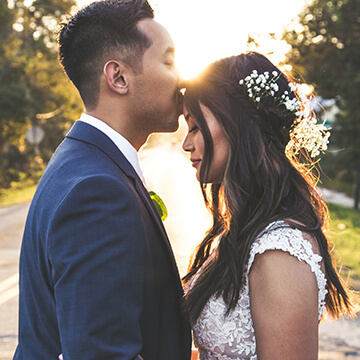 Your wedding day is a day you'll remember for your whole life. Make it perfect. Allow us to take the wedding party and/or guests too all the wedding locations safely. Sports games can be a ton of fun. What's not fun is getting stuck in the traffic to and from the game as well as trying to find a parking spot. With us, you can relax. Nights filled with drinking are so much fun. 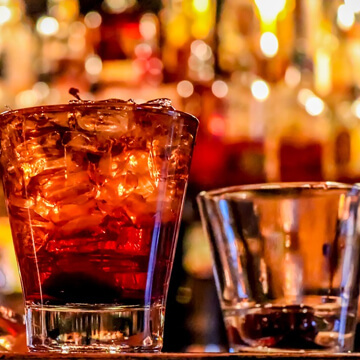 Take a limo bus so that you can safely get from bar to bar without having to take a taxi or use a designated driver, so everyone can enjoy. If you're in Wisconsin check out Milwaukee Limos!